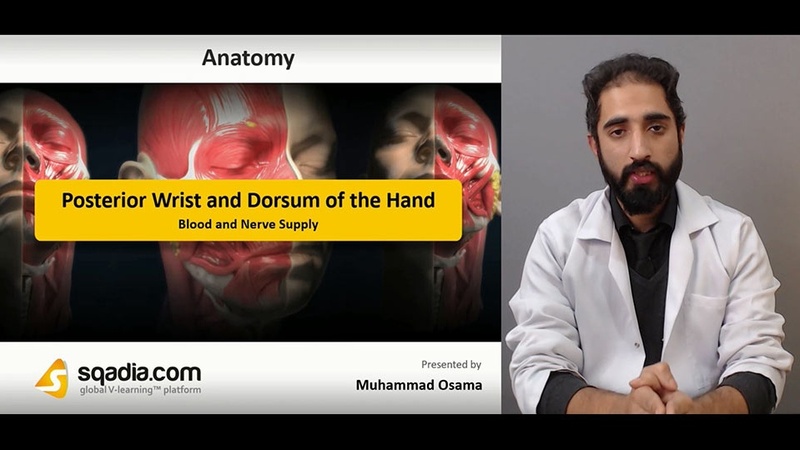 The extrinsic extensor muscles of the hand are located in the back of the forearm and have long tendons connecting them to bones in the hand, where they exert their action. The extensor carpi radialis longus (ECRL) originates just distal to the brachioradialis at the lateral supracondylar ridge of the humerus, the lateral intermuscular septum, and by a few fibers at the lateral epicondyle of the humerus. 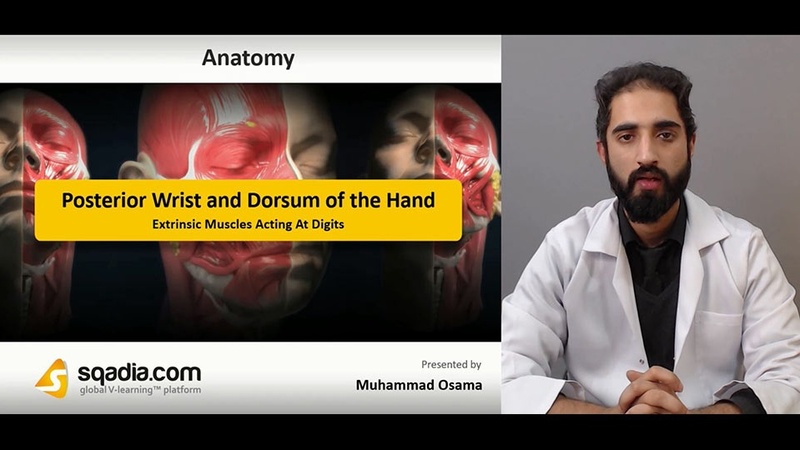 Distal to this, the extensor carpi radialis brevis, extensor digitorum, extensor digiti minimi, and extensor carpi ulnaris originate from the lateral epicondyle via the common extensor tendon. The abductor pollicis longus is one of the extrinsic muscles of the hand and its major function is to abduct the thumb at the wrist. 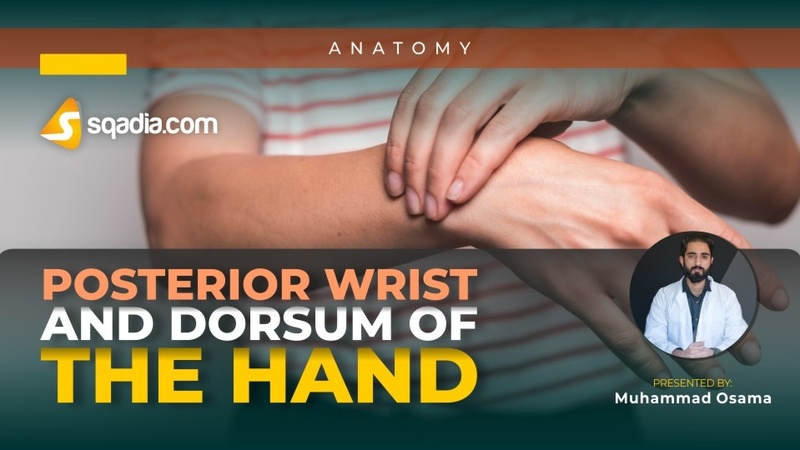 Extensor retinaculum is a fibrous band traversing the wrist on the posterior side in a horizontal mediolateral direction.